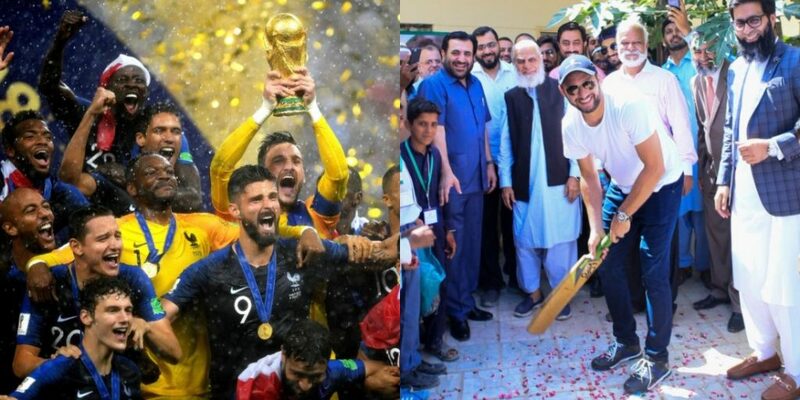 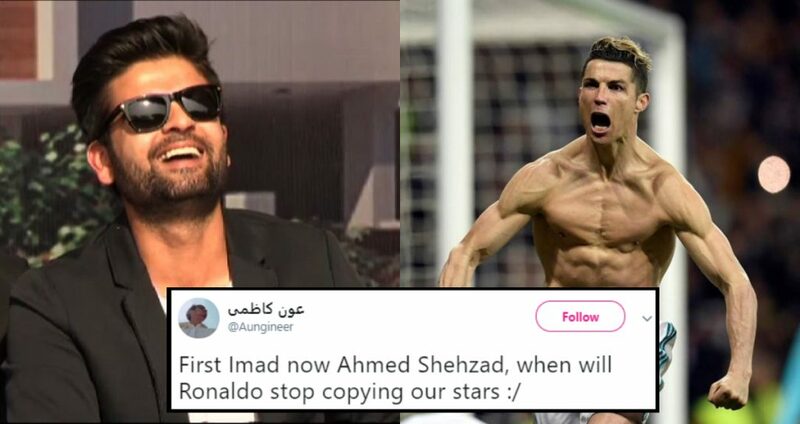 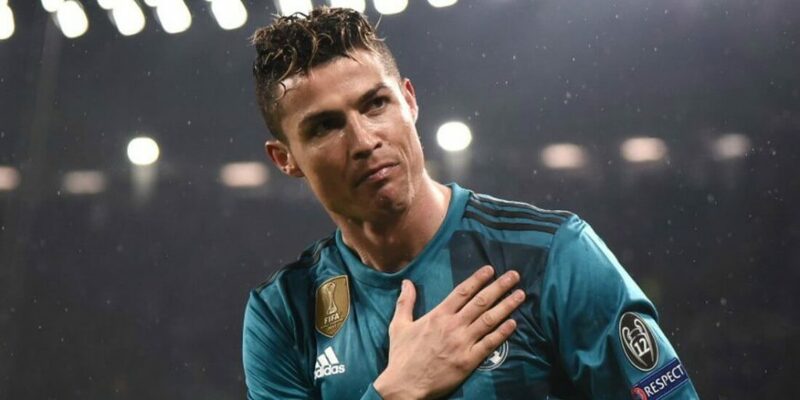 Ahmed Shehzad Got Caught Copying Cristiano Ronaldo’s Instagram Post And People Are Giving Him The Stick! 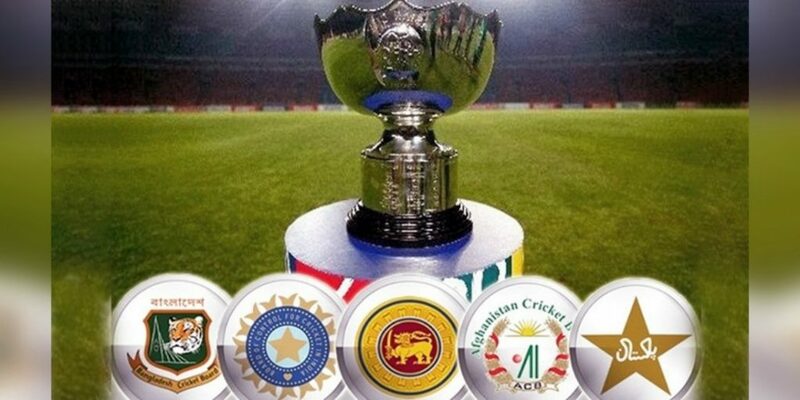 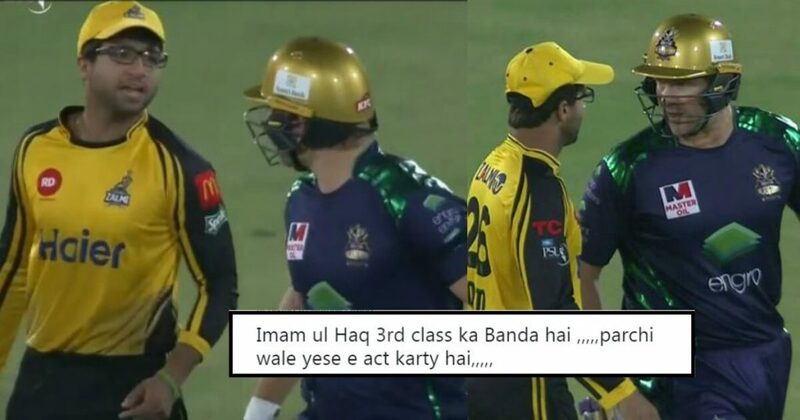 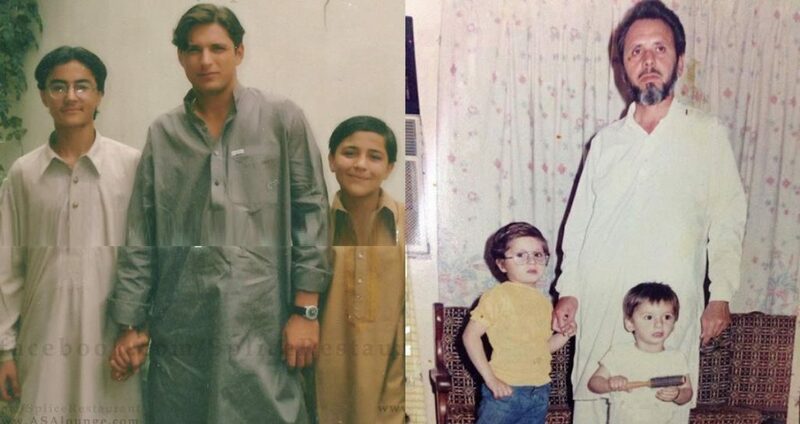 Imam-ul-Haq Proved What A ”PARCHI’ He Is After Misbehaving With Shane Watson And Pakistanis Are Super Pissed! 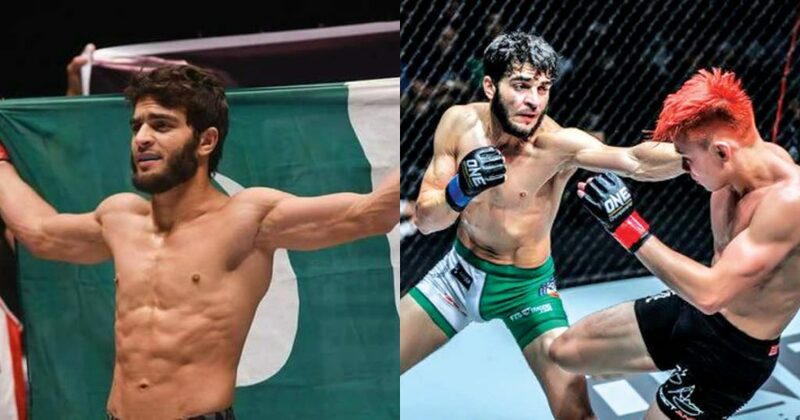 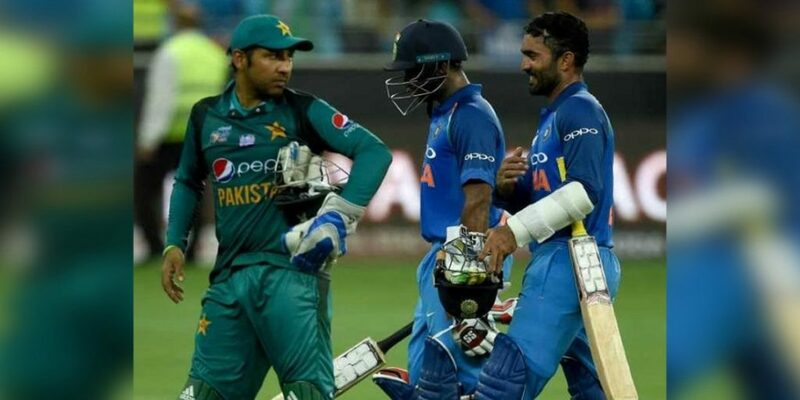 Pakistani Boxer Afridi, SSU Commando, Defeated India’s Tejasoi Waso In 90-Seconds And He’s Our PRIDE! 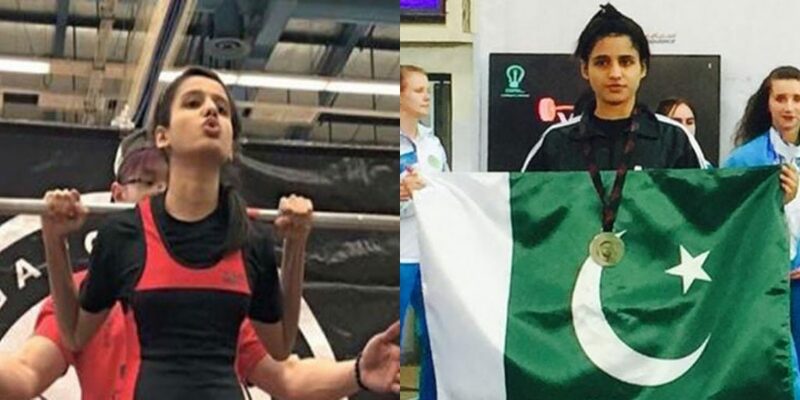 Youngster Rabia Shahzad Bags Foreign Gold Medal In Weightlifting Making Pakistan Proud!